Democratic Republic of Congo’s opposition said on Monday it expected one of its candidates to win the presidential election based on early vote tallies. However, the ruling coalition said it was confident its candidate had won the chaotic contest. 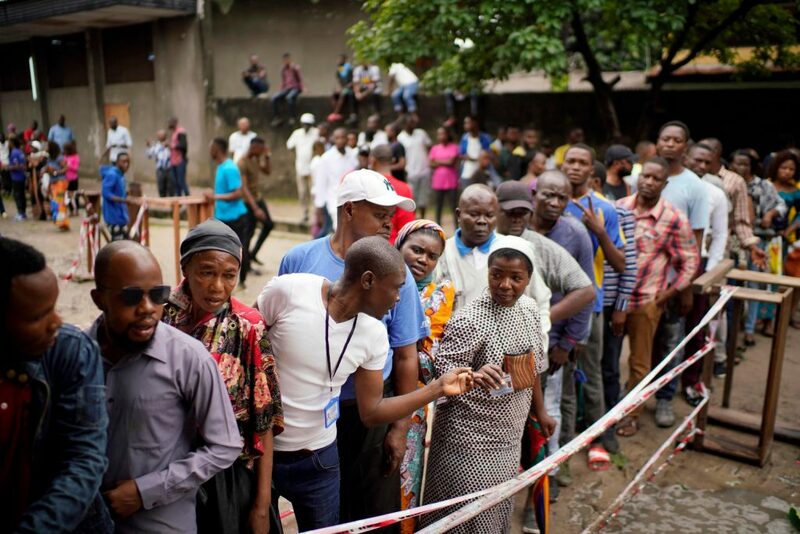 The competing claims followed a disorderly election day on Sunday in which many Congolese were unable to vote due to an Ebola outbreak, conflict and logistical problems. Congo election seems somehow organized. Nigeria, over to you o!